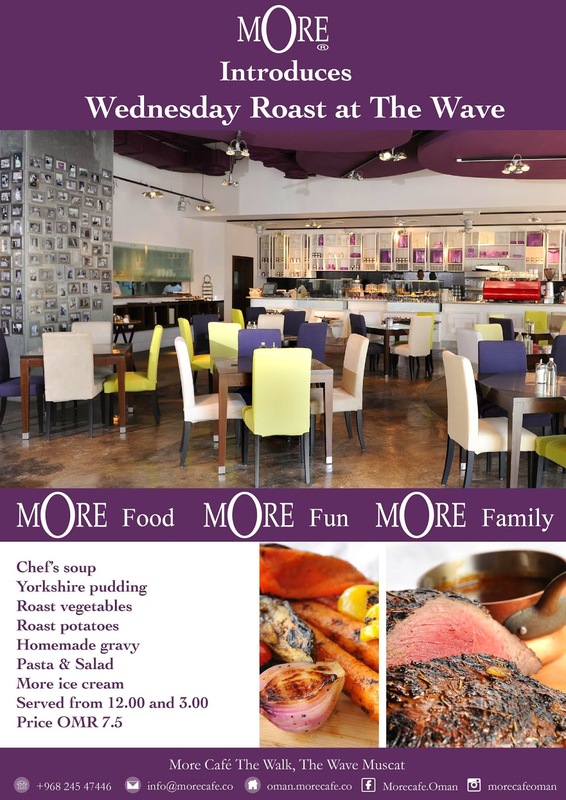 Home / Competitions / restaurants / Win a Wednesday Roast from mOre! Win a Wednesday Roast from mOre! A belt buster for sure!